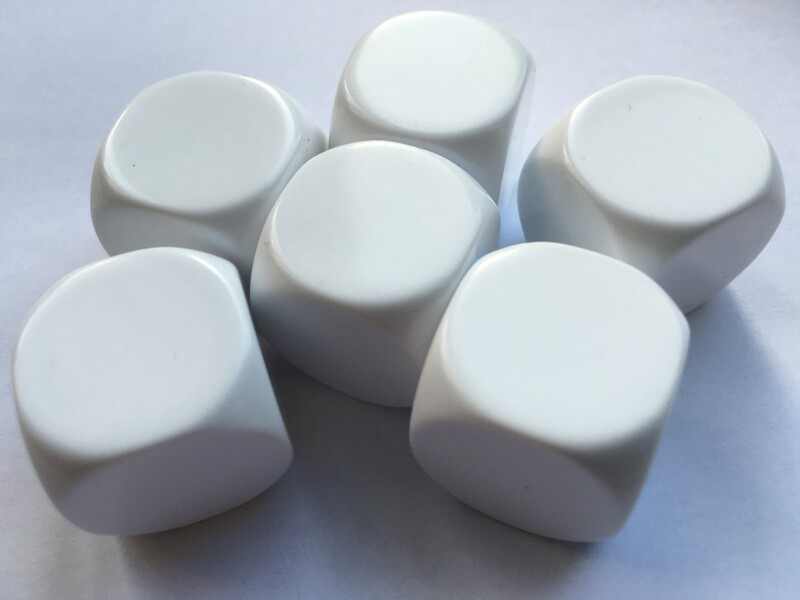 Perfect dice for using with younger children or for larger amounts of text than single letters or numbers. 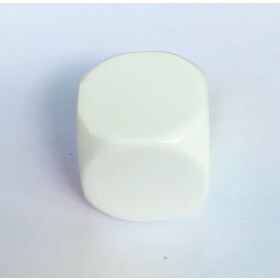 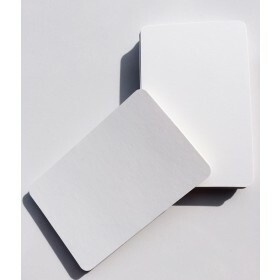 Set of 6 white dice with rounded edges for easy rolling. 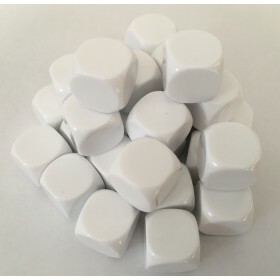 Supplied with a resealable bag.